Wetton fought a long battle with cancer. 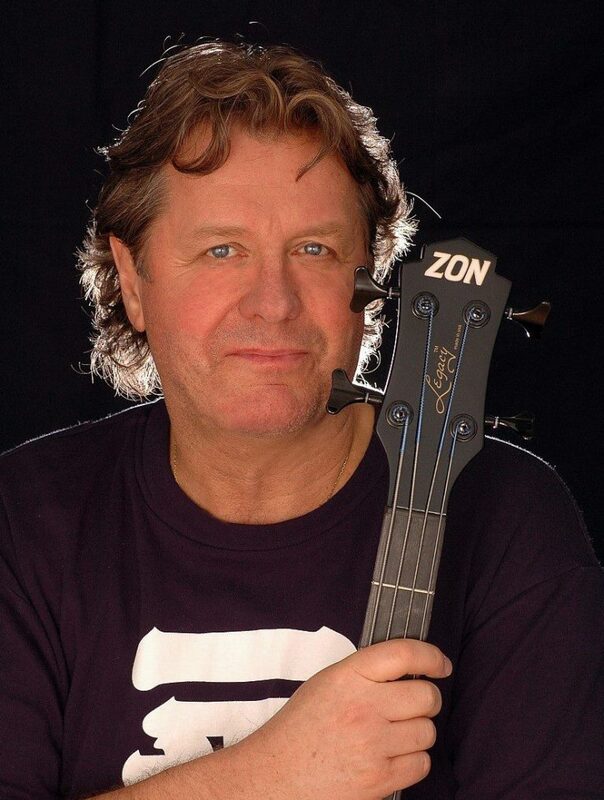 It was with great sadness that we at Popdose learned of the passing of John Wetton, bassist and lead singer for most of the albums from the band Asia. He was 67. He was also the bassist/vocalist for King Crimson in the late-1970s (Starless and Bible Black, Larks Tongues In Aspic, Red) and U.K. Wetton announced earlier this month that his bout with cancer had flared up again and could not be a part of an upcoming tour which would have seen Asia out with Journey. The band Asia had seen great tumult in its time, from Wetton being apart from the band during their much lauded “Asia In Asia” concert (which was fronted for that show by Greg Lake, who passed away last year) to many years where the band was fronted by John Payne, to a quasi-reunion with keyboardist Geoff Downes in the group Icon, to finally a full reunion. The band’s last studio album Gravitas (without founding guitarist Steve Howe from Yes) is actually very good and worth seeking out. And the eponymous debut of the supergroup is a milestone for AOR-Melodic Rock fans as well as open-minded prog rock fans. This morning Asia bandmates Carl Palmer and Geoff Downes paid heartfelt respect to Wetton, with Downes vowing that the band will go on in his memory.